The team at Income Solutions Colac love educating people so that they can make strategic, long term decisions. These decisions allow their clients to live with the absence of financial worry and focus on what they love. By listening, they are able to help you develop and articulate your goals while understanding what is most important to you. The team has extensive knowledge, with a core focus on investing to create tax-effective and truly passive income streams, both inside and outside of the superannuation environment. They also consider the suitability of personal insurances, self-managed super funds, estate planning, debt management, business & farm succession. They look to have all bases covered by partnering with their clients’ Accountants, Lawyers and Lending Specialists to ensure that the client has a cohesive and aligned personal advisory board that understands their goals and works collaboratively towards their achievements. The Colac team have strong ties with the local community through the Colac Tigers, Colac Chamber of Commerce, Red Door Dance and Theatre and the Colac Golf Club. Income Solutions Colac is situated in the heart of the Colac Central Business District in a newly renovated premises with plenty of parking available. Book a complimentary appointment with one of our Colac Financial Planners today. Growing up in the countryside near Birregurra, Kane has always been a country boy at heart. 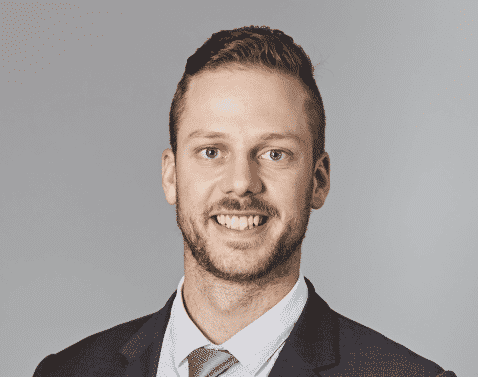 With a keen interest in finance, Kane moved to Geelong to complete his Bachelor of Commerce with Deakin University – majoring in Financial Planning and Management. Having worked in the industry for three years, Kane’s desire to be at the coal face, directly helping people, was the driving force behind him joining the Income Solutions team. 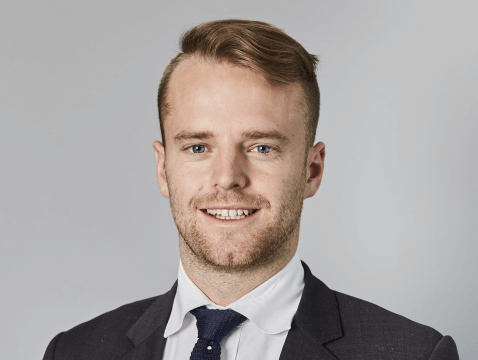 Returning to his roots, Kane is heading up both our Colac and Hamilton office’s and is excited to be assisting the local community. In his spare time, playing sport (football and cricket), travelling and family time are at the top of Kane’s list of priorities. Originally from Geelong, Marcus is working in our Colac and Hamilton offices supporting Kane Leersen. 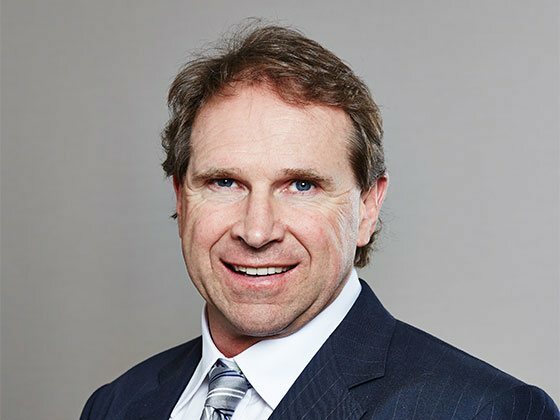 Marcus played state representative basketball and football for Geelong Falcons growing up and went on to study a Diploma in Fitness and Massage after High School. Switching careers in 2016, Marcus is currently completing a Bachelor of Commerce at Deakin, majoring in Financial Planning. On weekends Marcus can be found spending time with his family or playing Golf in Colac, with a handicap of 11.3.